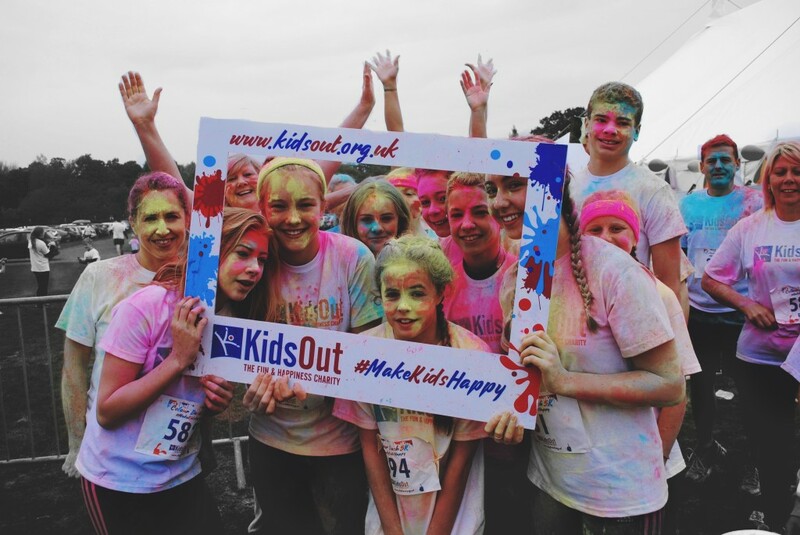 Volunteer at the KidsOut Colour Dash! Home > Volunteer at this year’s Colour Dash! Volunteer at this year’s Colour Dash! WHAT IS THE COLOUR DASH? The Colour Dash is a race route around the park and grounds of Drayton Manor Theme Park in Tamworth. At strategic points along the route there are colour stations, where KidsOut volunteers will be primed and ready to cover runners in 100% non-toxic powder paint! Sunday 16th June 2019. Volunteers will need to be ready at 8.30AM and needed until around 11:00am. There are a variety of volunteering opportunities from marshalling the run to selling merchandise and every volunteer will be given FREE access to the Theme Park for the rest of the day. To register, please fill in the short form below. You will need to be 16+.